Beat the heat with this treat! 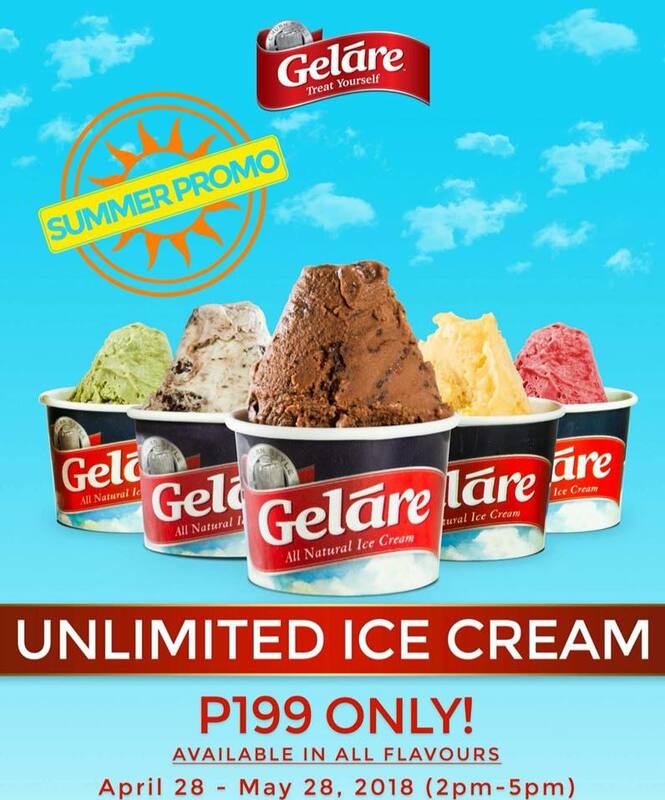 Enjoy UNLI ICE CREAM for P199 only and try all of Gelare’s flavors. 1. 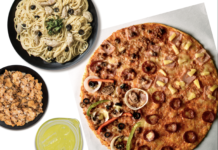 For Dine-in customer only. 4. 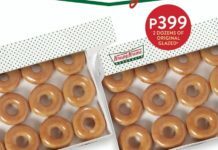 Promo is valid for three (3) hours only. 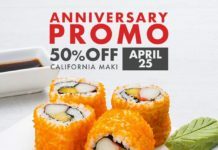 From 2pm to 5pm only.